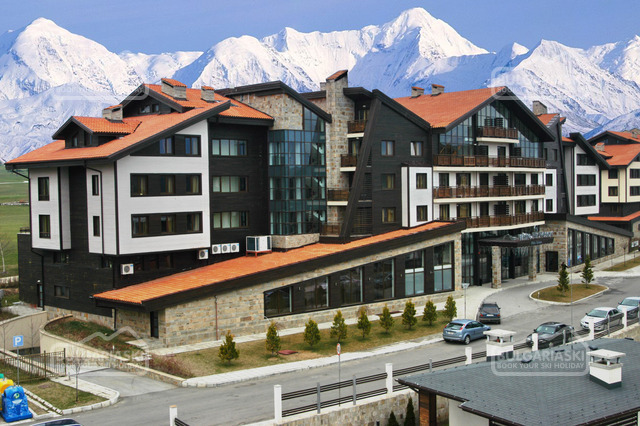 Investments in resort town Bansko hit 400 mln euro Dnevnik Some 400 mln euro have been invested over the last 2 years in Bansko, the ski resort town located some 160 km south of Bulgaria's capital Sofia, said the architecture and construction department of the municipality. The most sought after land plots are those located around the lower end of the gondola lift. The low-end of the asking price for sites in the resort is 80 euro/sq m. The municipality has issued 180 building permits so far in '05. Around 70% of them are for the construction of holiday villages. The combined apartment inventory of these developments is expected to reach 6,000 by end-'06.